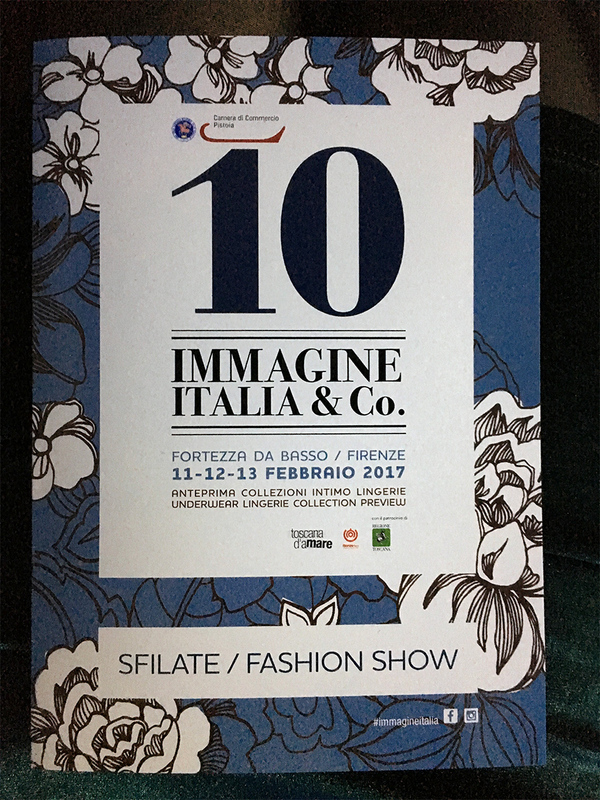 During the second weekend of February, Florence hosted the IMMAGINE Italia&Co. fair with over 230 brands of lingerie, swimwear and sleepwear. 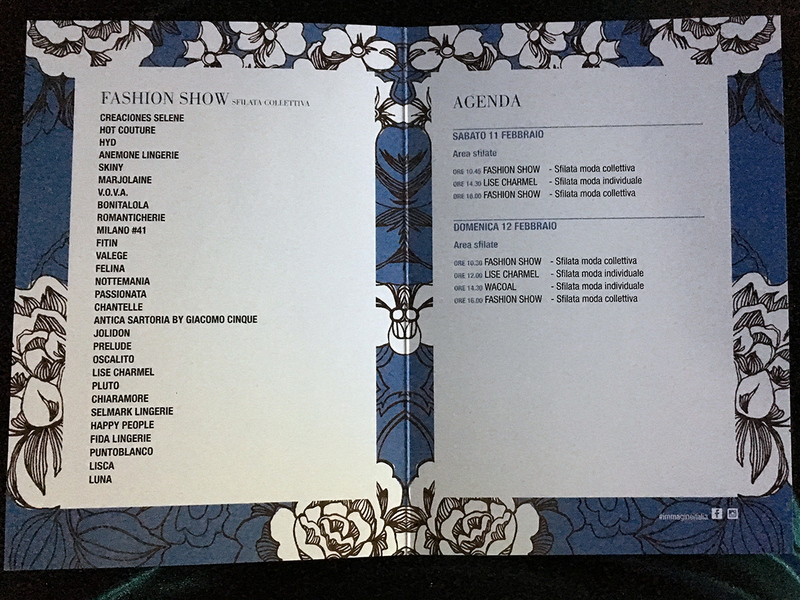 Lisca took the opportunity to present its 2017 collection for the fall and winter, both at the fair and at the accompanying fashion show, where Lisca was responsible for the show’ final look – the défilé. 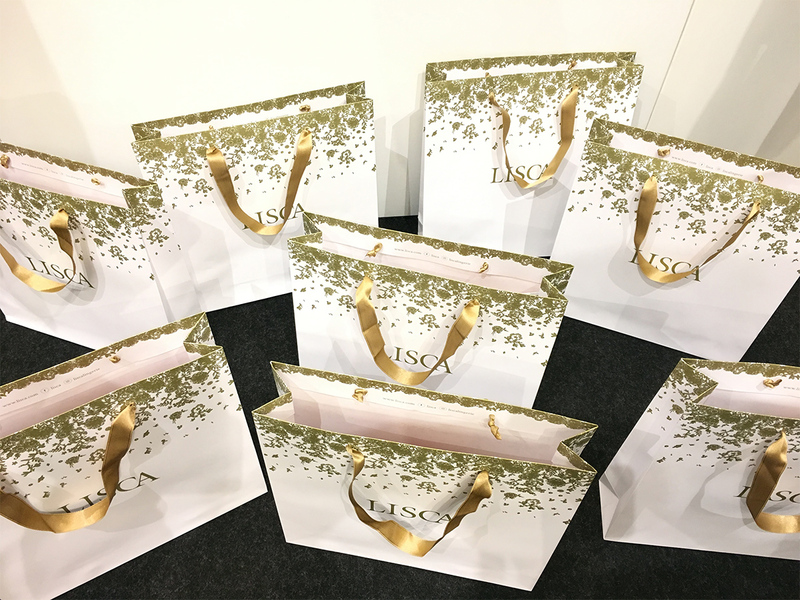 The models presented the seductive and trendy lingerie pieces from the Lisca Selection line, which stands out with its boldness, transparency and extravagance. Lisca’s showroom at the fair was visited by many of our current and potential future partners from Italy. In the field of lingerie and swimwear, Lisca is a brand that can stand up to the best. Like our previous ones, our latest collection was very well received, which is a good sign for the upcoming season.